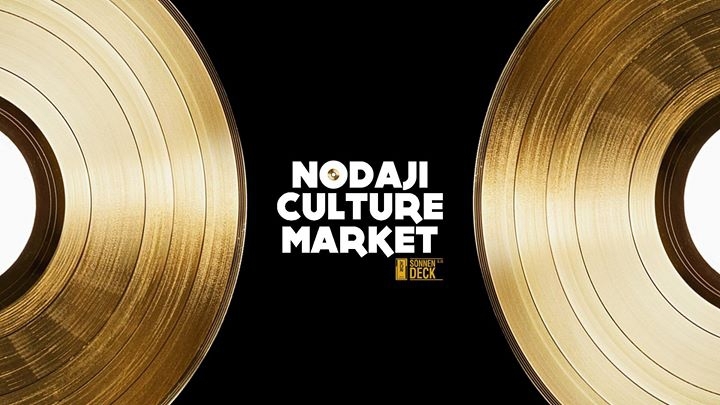 The Nodaji Culture Market is here! As the summer draws to a close and the nice weather starts, come celebrate a slice of Seoul’s underground culture scene with Nodaji. With vinyl records on sale by two of the city’s best record shops, rm.360 and Clique Records as well as their DJs spinning all day, clothing and accessories from local designers The Internatiiional, The Def and Those, and food from SpoonMe and the Gourmet Lamb Gang, this is an event not to be missed. Come and chill with us as we present some of the best of Seoul’s underground today.